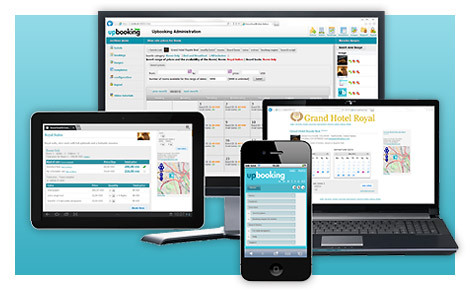 UpBooking is a free booking engine reservation software with no fees or commissions, that can be easily and fully integrated in any accommodation website. 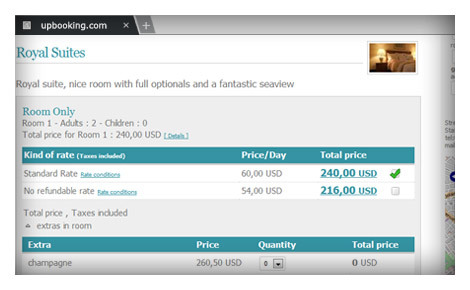 It enables your website visitors to access your availability and rates in real-time and finalize their booking in just a few clicks. 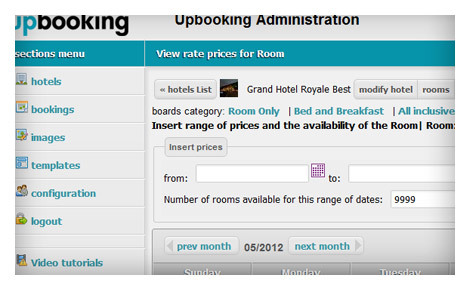 Free white label booking engine for hotels, car rentals or hospitality services! It is completely free of our brand, so you can put your own logo all over it and make people think you´ve created the world´s greatest booking engine. 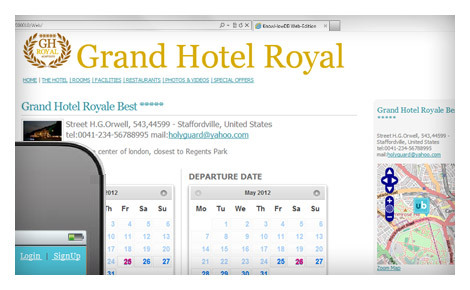 Everything you need to integrate your property website with a perfect reservation tool ! 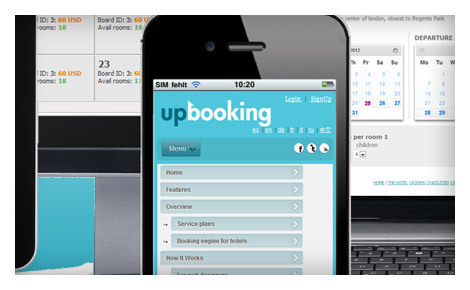 If you have a hotel, hostal, guest house or car rental , UpBooking could be just the thing you need to start having your reservations. Our booking engine is completely white label, which basically means that you get our reservation engine and you can do what you want with it.